SingleMan Cab is the perfect match for your Singleman Head. SingleMan Cab comes from the SingleMan combo design. 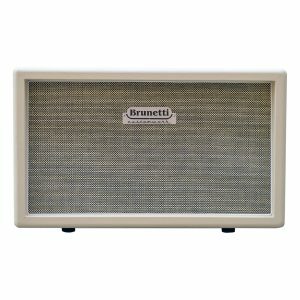 It’s just alike in relation to components, dimensions and tonal response giving you the best cabinet extension for your amplifier. 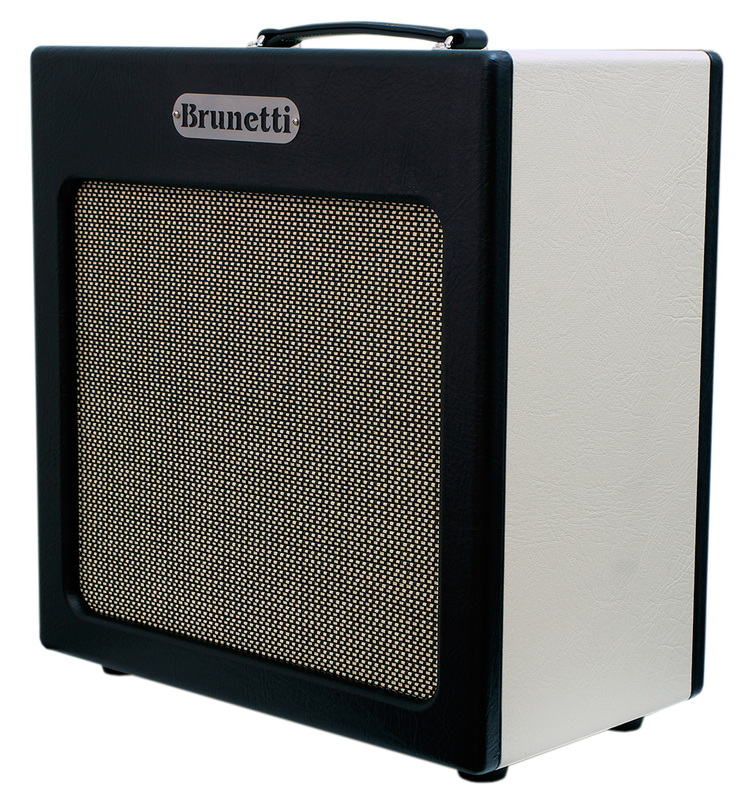 The 15 mm thick plywood birch makes the SingleMan Cab very strong but light weight. The cabinet is standard loaded with one Celestion V30. 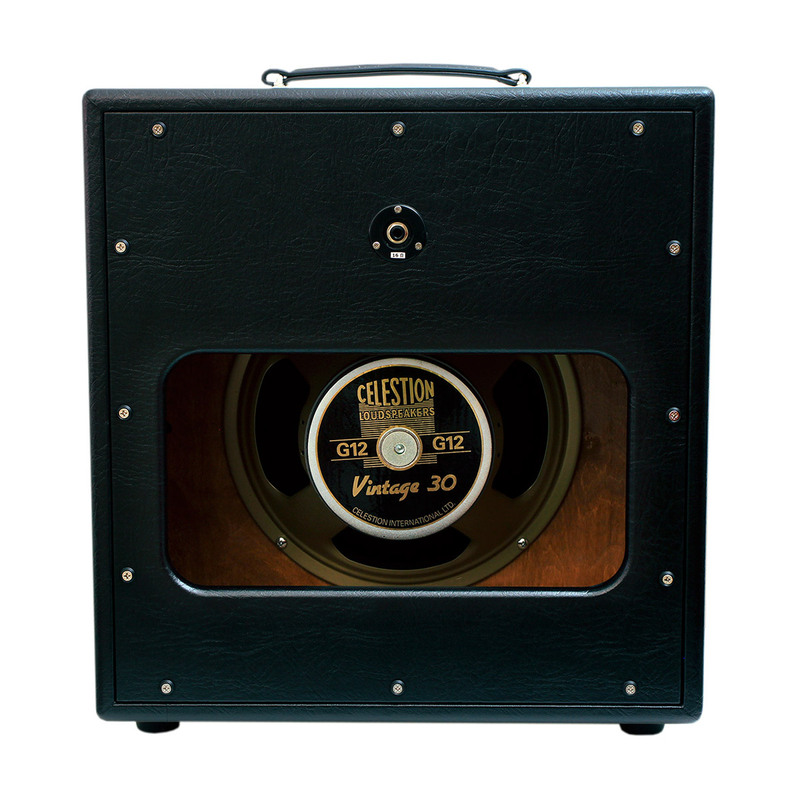 On request, you can order it with any Celestion, Jensen or WGS speakers. 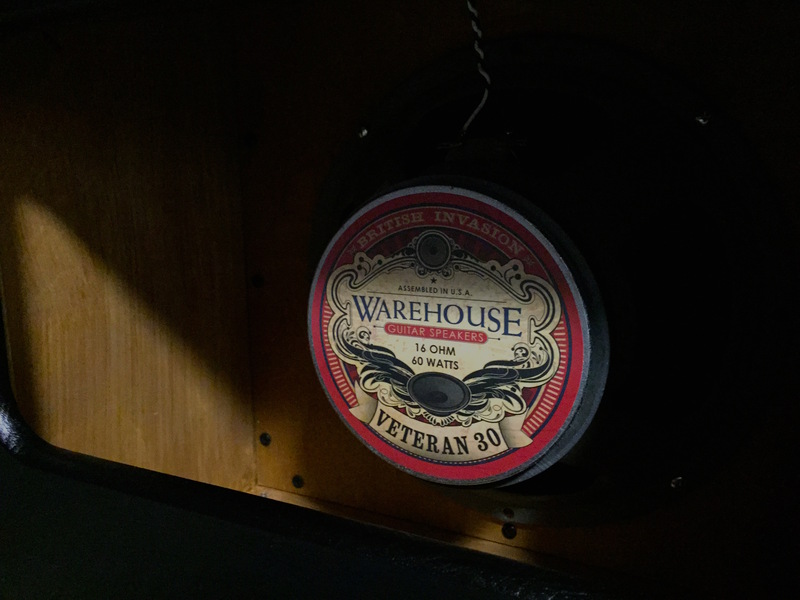 This cab is also the perfect match for the PlexiMan head! 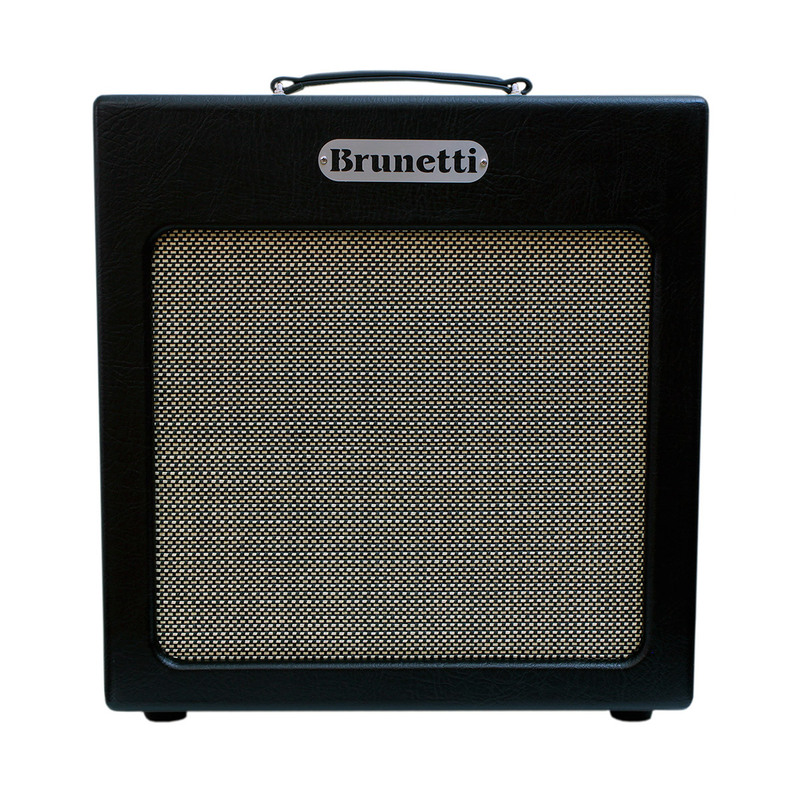 Mini-Cab and Dual-Cab are our standard high-quality cabinets. 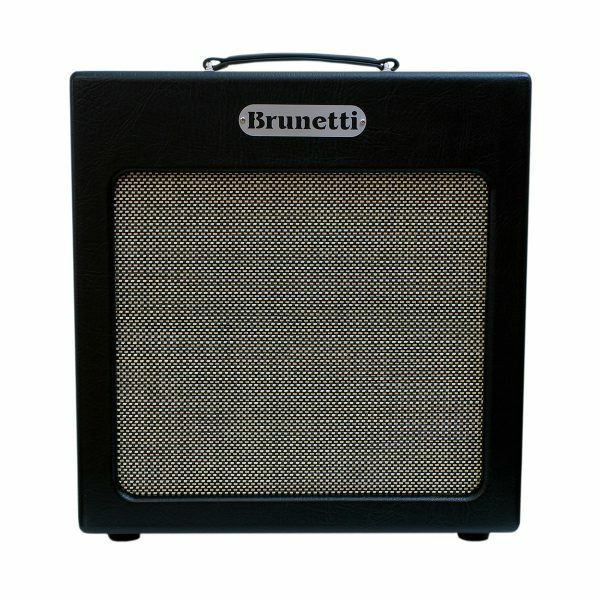 The CW 212 has been designed to enhance the color and quality of your amp. Request information for this product. 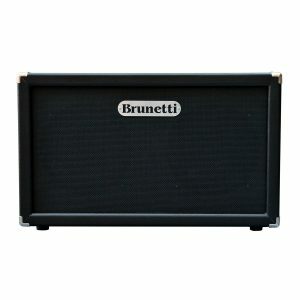 Brunetti Marco & C. S.A.S. We use Cookie to improve your experience on our website. If you continue to navigate or click Accept, you are accepting the use of Cookie. For further information Click here or Accept.